Due to their high dynamics and various uses the management of estuaries demands an integrated approach taking into account estuarine functioning, appropriate governance and the implementation of measures based on knowledge and experience. TIDE offers a selection of tools and recommendations. 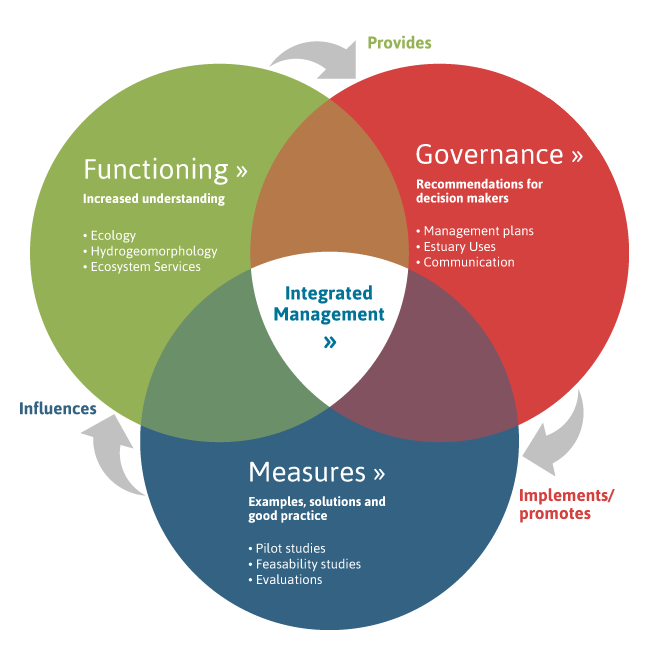 Management of complex and dynamic systems like estuaries requires an integrated approach covering a comprehensive understanding of estuarine functions, appropriate governance tools and experience based on good practises. 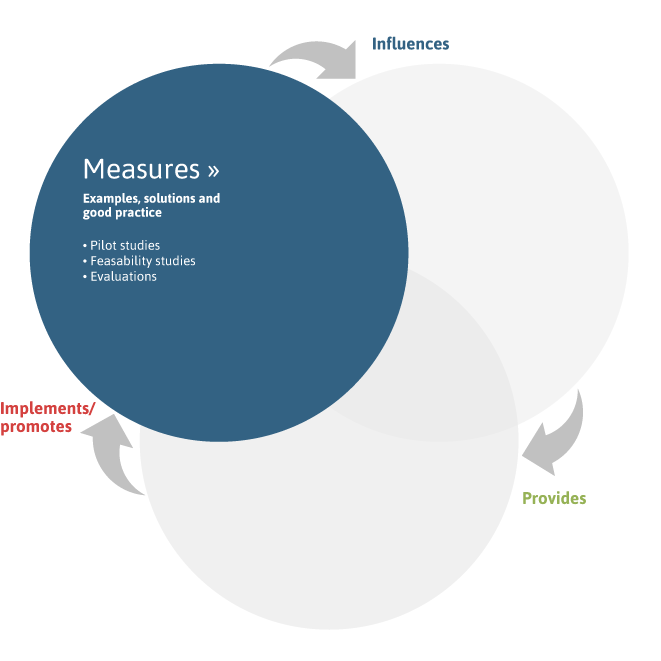 These aspects are assessed in the main chapters ´Functioning´, Governance´ and ´Measures´ of the toolbox. To guide estuarine managers through a generic integrated estuarine management process with the Ecosystem Approach as an integral part, the use of the Estuarine Planning Support System (EPSS) is recommended as an interactive tool, making use of key tools and outputs from the TIDE project related to the above named aspects. 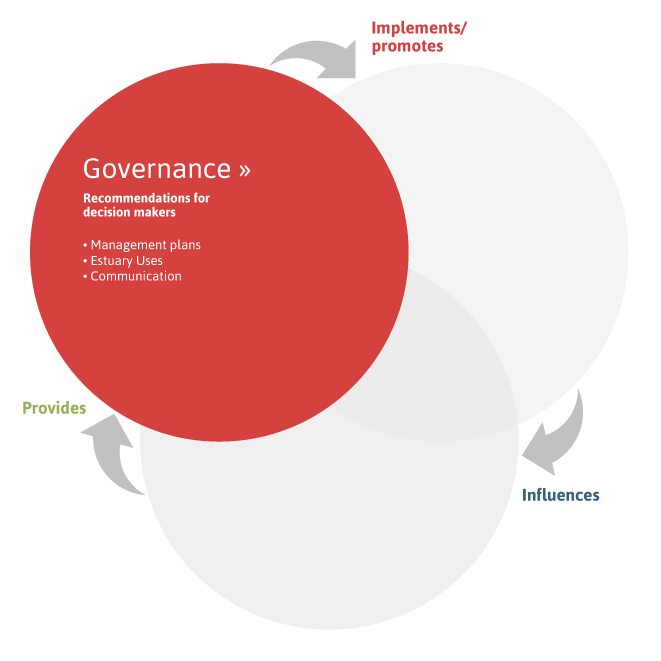 This generic roadmap directs the users to relevant supporting outputs and tools from the TIDE project needed at each stage of the generic management process. Consolidated knowledge of the development, dynamics and functioning of your estuary is a precondition for successful management and governance. The toolbox offers information on structures and processes in the TIDE estuaries. While not all of this will be relevant for other estuaries, it does indicate the features to be considered. Integrated estuarine management has to face (inter)national policies, politics, administration and legislation spheres. It must encompass different estuary functions, stakeholder interests and benefits emanating from the ecosystem services. 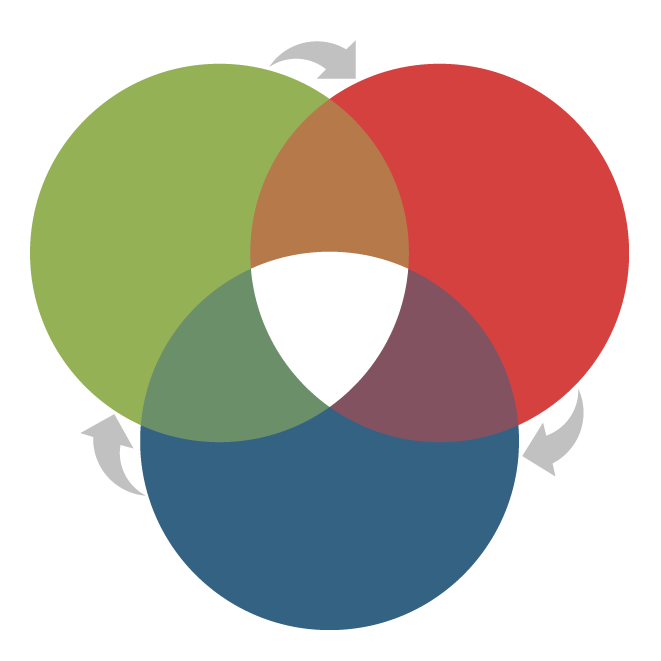 TIDE provides tools for a conflict analysis and recommendations for improving management plans and communication. During the last centuries all estuaries have faced various unfavorable changes and developments. Restoration measures aim at preserving or improving the morphological, hydrological and ecological state of estuaries. TIDE has assessed 42 measures related to different management purposes. Lessons learned and the best practices are presented. The TIDE toolbox is a result of the INTERREG IVB-Project “Tidal River Development” TIDE. It aims at the integrated management of estuaries by providing information on estuarine functioning, but also shares experiences on the implementation of management plans and measures. Furthermore the toolbox enables easy access to the project results in a user friendly way. access links connected to other projects providing information on similar subjects, e.g. estuary science or management.